Jumpy Monkey: What did the tree say to the wind? 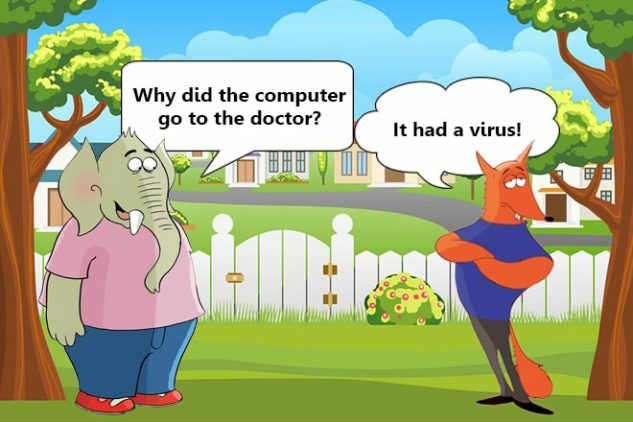 Jumbo Elephant: Why did the computer go to the doctor? Foxy Fox: It had a virus!